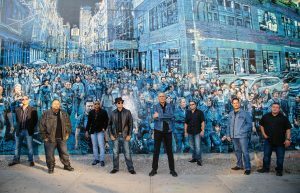 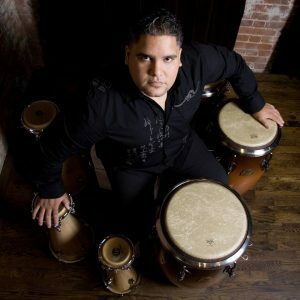 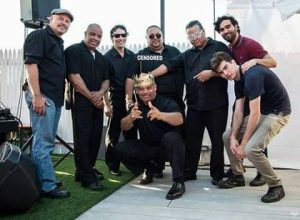 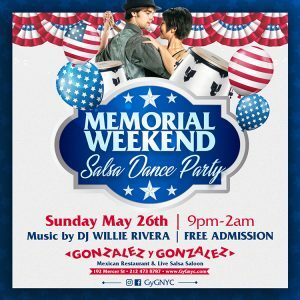 Willy is a regular on the New York Latin session scene and has recorded vocals for Rey Ruiz, Tito Nieves, Alexandre Pires, Ricardo Montaner, Christian Castro, Gilberto Santarosa, Ricky Martin, to name a few. 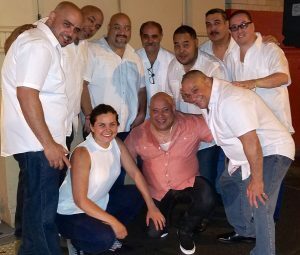 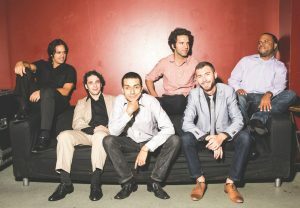 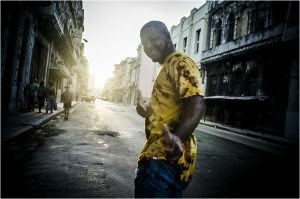 Conjunto Guantánamo, ambassadors of Cuban folklore, have arrived with a freshly interpreted, classic Afro-Cuban sound. 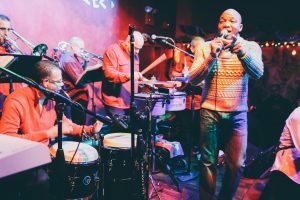 Lively percussion, pounding syncopated bass lines, exotic trumpet melodies and sultry, dynamic vocals positively scorch in a variety of traditional compositions inspiring fans everywhere to swivel their hips in the name of Latin passion.